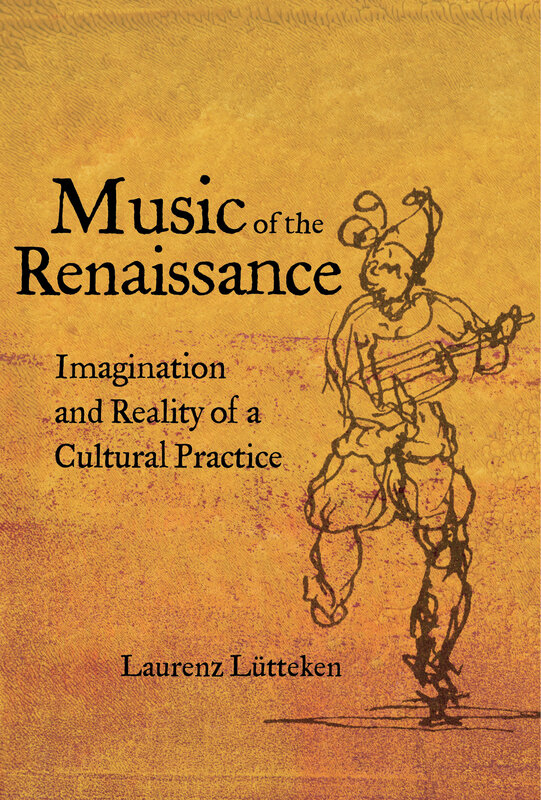 Where previous accounts of the Renaissance have not fully acknowledged the role that music played in this decisive period of cultural history, Laurenz Lütteken merges historical music analysis with the analysis of the other arts to provide a richer context for the emergence and evolution of creative cultures across civilizations. This fascinating panorama foregrounds music as a substantial component of the era and considers musical works and practices in a wider cultural-historical context. Among the topics surveyed are music's relationship to antiquity, the position of music within systems of the arts, the emergence of the concept of the musical work, as well as music's relationship to the theory and practice of painting, literature, and architecture. 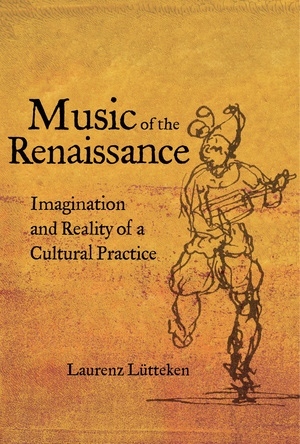 What becomes clear is that the Renaissance gave rise to many musical concepts and practices that persist to this day, whether the figure of the composer, musical institutions, and modes of musical writing and memory. Laurenz Lütteken is Professor of Musicology at the University of Zurich. He is is general editor of MGG Online and the author of Richard Strauss: Musik der Moderne and Mozart: Leben und Musik im Zeitalter der Aufklärung.